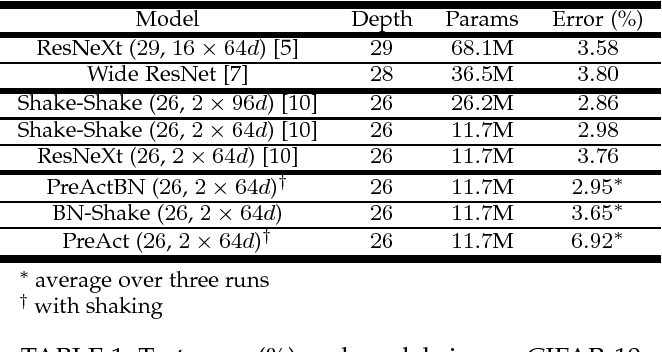 Regularization is crucial to the success of many practical deep learning models, in particular in a more often than not scenario where there are only a few to a moderate number of accessible training samples. In addition to weight decay, data augmentation and dropout, regularization based on multi-branch architectures, such as Shake-Shake regularization, has been proven successful in many applications and attracted more and more attention. 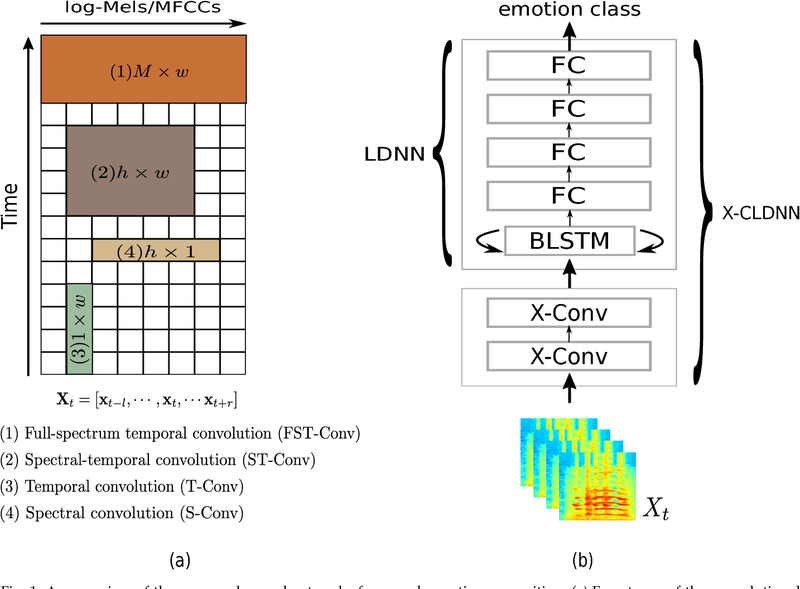 However, beyond model-based representation augmentation, it is unclear how Shake-Shake regularization helps to provide further improvement on classification tasks, let alone the baffling interaction between batch normalization and shaking. 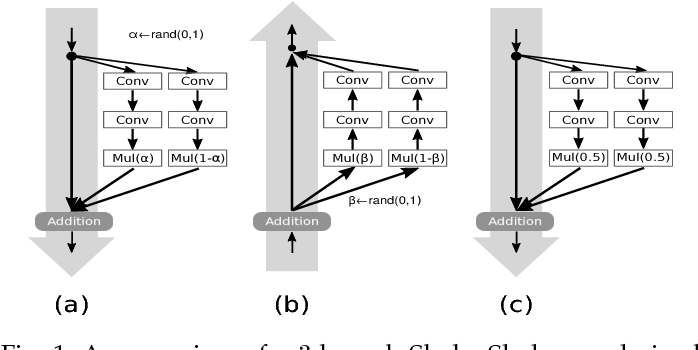 In this work, we present our investigation on Shake-Shake regularization, drawing connections to the vicinal risk minimization principle and discriminative feature learning in verification tasks. 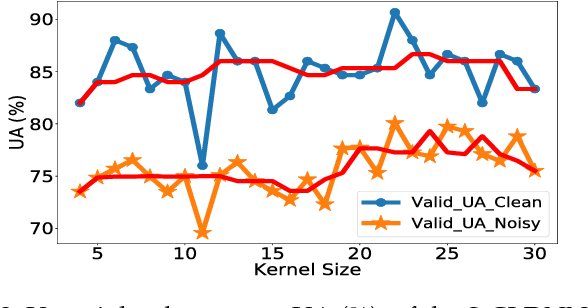 Furthermore, we identify a strong resemblance between batch normalized residual blocks and batch normalized recurrent neural networks, where both of them share a similar convergence behavior, which could be mitigated by a proper initialization of batch normalization. Based on the findings, our experiments on speech emotion recognition demonstrate simultaneously an improvement on the classification accuracy and a reduction on the generalization gap both with statistical significance.